Good Times! 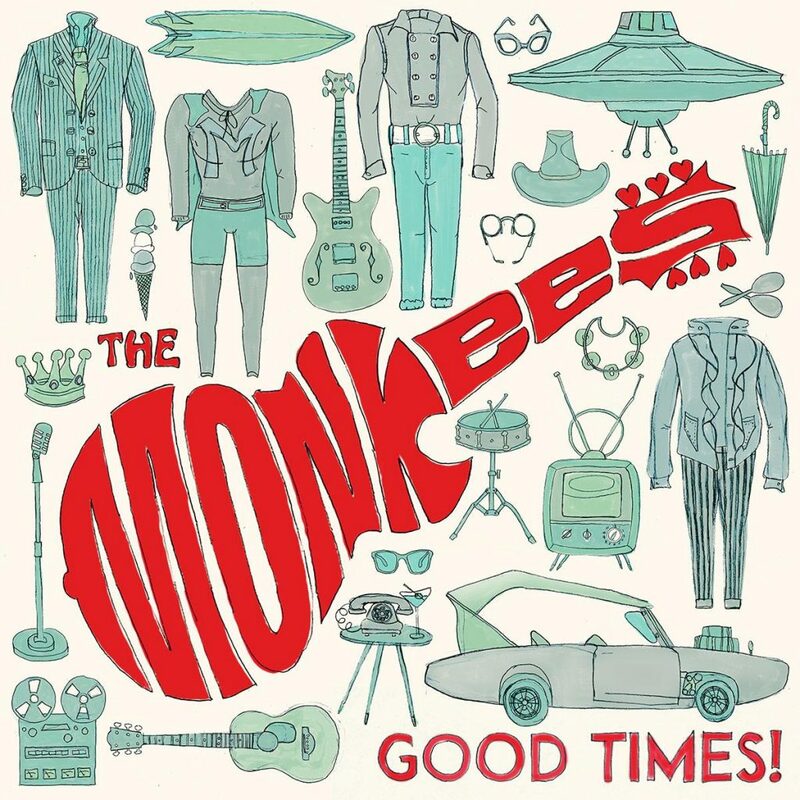 is a wonderful trip through the history of the Monkees and proof that the band is still capable of producing a solid, relevant album fifty years after their formation. If this the last album the band ever releases, it will stand as a happy ending to their long story. Next ArticleAlbum Review: Fifth Harmony - "7/27"